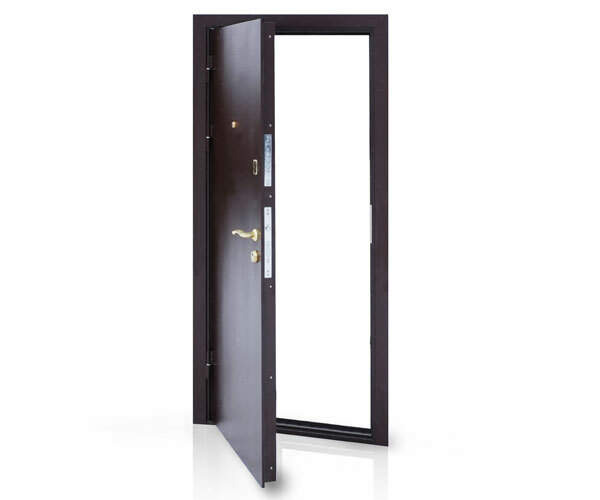 General purpose door sets include fire resistant and acoustic versions plus a range of high security doors. They are available with matching frames, to suit different wall applications. 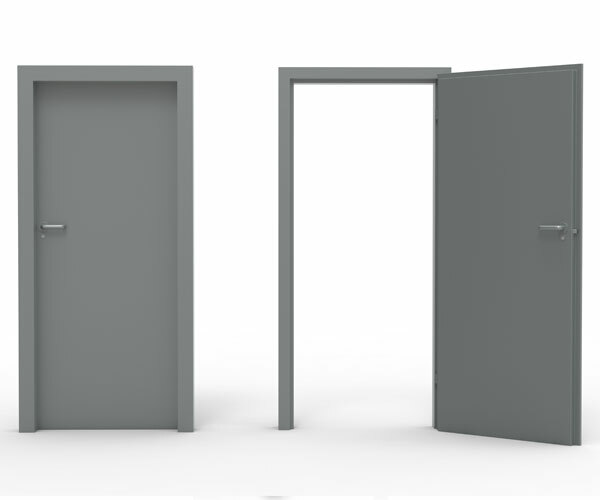 Door sets can be made to suit any opening size. Polyester powder coating is available in any RAL or BS colours. Door leaves can incorporate louvre panels or window sections. Standard door sets come with a frame and threshold. 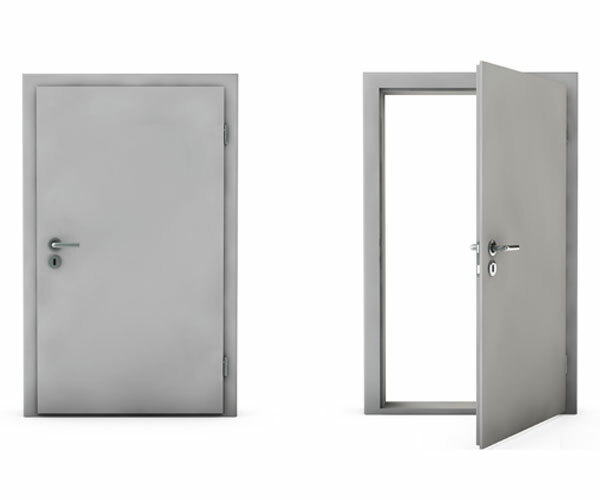 Both single and double leaf doors are available in standard and purpose made sizes.